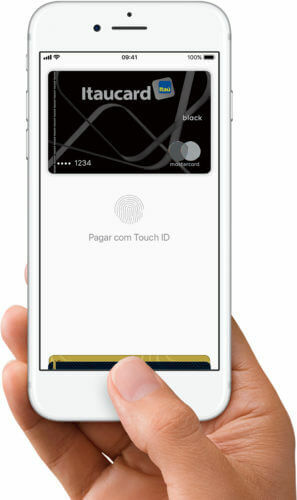 Apple Pay in Brazil launched Today , as rumored. 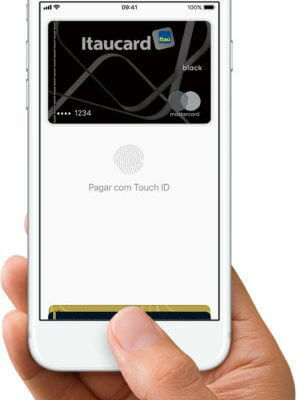 The official webpage for Apple Pay in Brazil is now live on Apple’s website. To start using Apple Pay or Apple Pay Cash on iPhone, iPad, Mac or Apple Watch, Brazilian customers can add their Visa, Mastercard or Itaú card to the Wallet app on their iPhone. Itaú Unibanco is the tenth largest bank in the world and the biggest Latin American bank. The 208 million people country is the first South American market to support Apple Pay. The mobile payment service is currently available in 26 countries, as listed on Apple’s iOS Feature Availability webpage: Australia, Brazil, Canada, China, Denmark, Finland, France, Guernsey, Hong Kong, Ireland, Isle of Man, Italy, Japan, Jersey, New Zealand, Russia, San Marino, Singapore, Spain, Sweden, Switzerland, Taiwan, United Arab Emirates, United Kingdom, United States and Vatican City. Check participating banks in your region to make sure your bank supports Apple Pay. Apple Pay has seen 50% year-over-year growth in US merchant adoption and is now accepted at more than half of all American retail locations, which includes more than two-thirds of the country’s top 100 retailers. Global Apple Pay purchase volume more than tripled year-over-year.